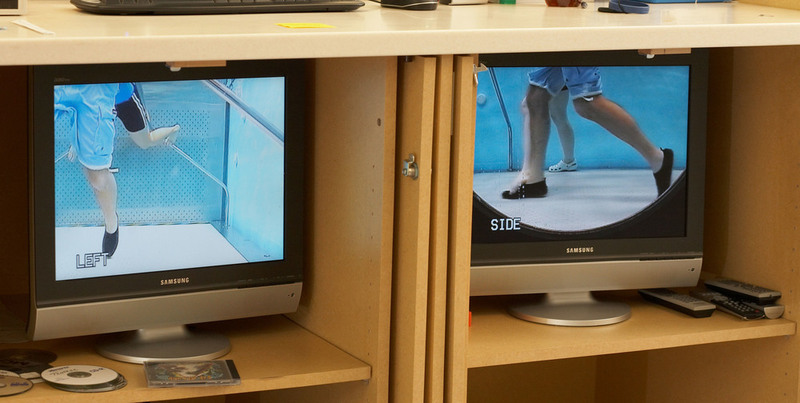 The Frazier Rehab & Neuroscience Center is a comprehensive physical and neurological rehabilitation facility constructed on a restricted urban site above an existing five-story building. The existing rehab facility was to remain in use throughout the construction of the expansion. The new facility was constructed by erecting towers on the north and south ends of the existing facility and adding ten new stories above the existing five stories without relying on any of the existing structure for support. 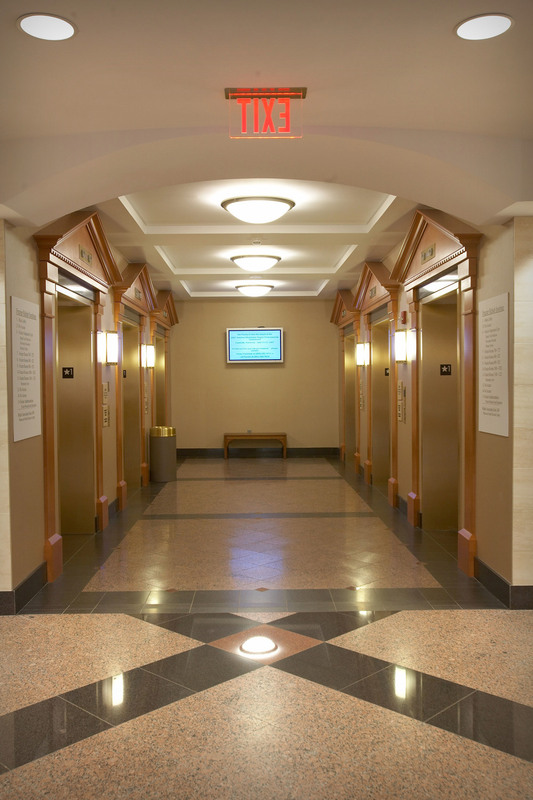 This project was done as a joint effort between Arrasmith, Judd, Rapp, Chovan, Inc. (shell, core, and construction administration), META Associates (design master plan), and Stengel Hill Architects (interior fit-up). Eastern State Hospital in Lexington, Kentucky replaces the state's oldest state-managed psychiatric hospital. The main building is a 273,000-SF, three-story construction located on a 28.85-acre site at the University of Kentucky Coldstream Farm. The project includes four 12,616-SF Personal Care Homes which provide transitional care from the hospital that assists the patients' acclimation into the community. The new campus includes 168 adult psych beds, 25 forensic beds, 25 geriatric (GERO) beds, 12 acquired brain injury beds, and 48 personal care home beds. This LEED Silver certified project was designed in conjunction with SmithGroup. 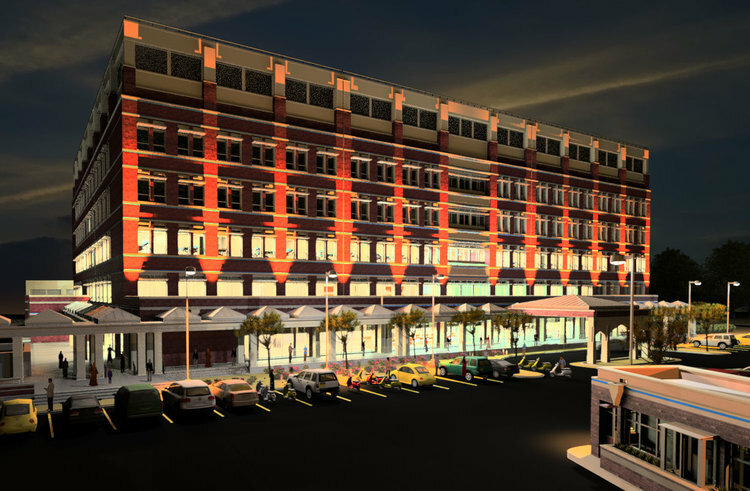 The project was designed and constructed using Collaborative BIM, where the architects, engineers and contractors all work together on a detailed model of the building. 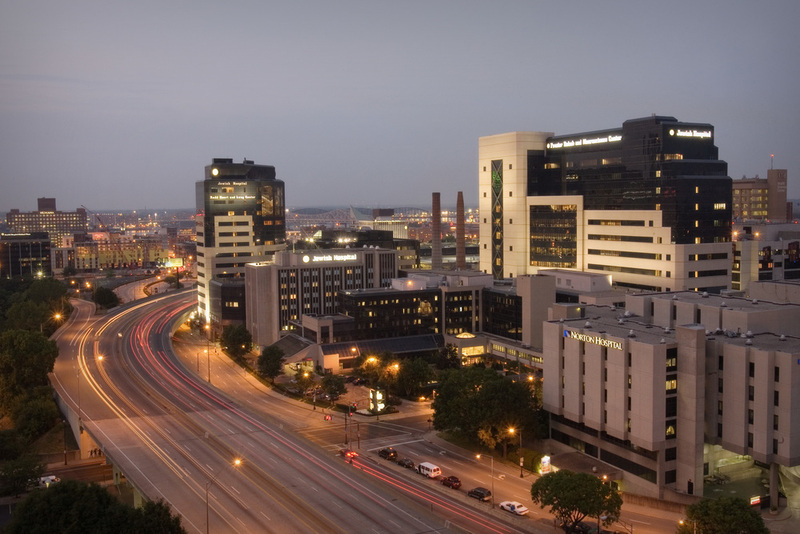 The 50,000-SF Jewish Hospital Medical Center South is an outpatient care facility on one floor with an attached 25,000-SF doctor’s office building. 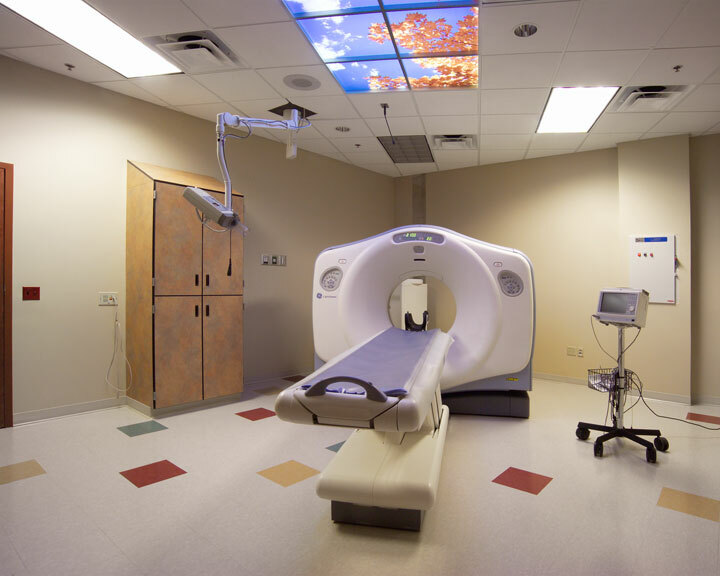 The outpatient care facility includes three outpatient surgery suites, one endoscopy room, an emergency department, a radiology department, a laboratory, and a physical therapy department, MRI, CT, a women’s center, and a cardiology department. 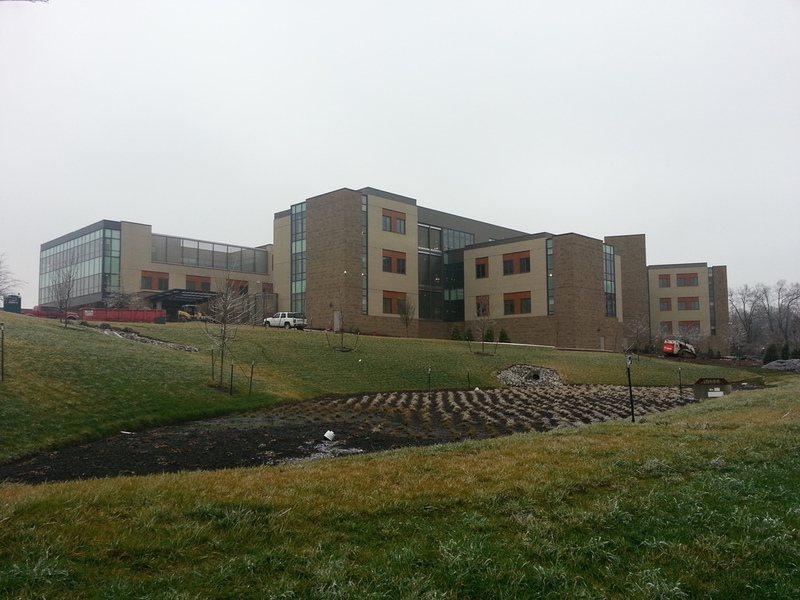 This building was the first LEED certified hospital project in Kentucky, obtaining LEED Silver Certification. 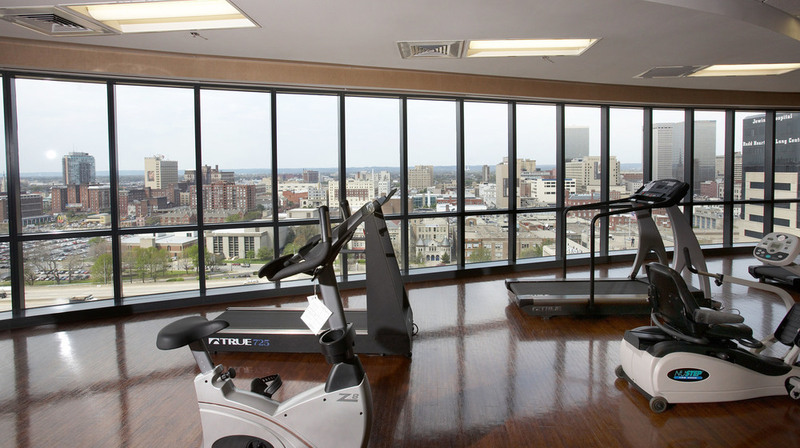 It is designed for ground floor expansions on the East and West sides as well as the addition of three future floors. Arrasmith, Judd, Rapp, Chovan, Inc. provided complete architectural and engineering services from schematic design through completion of Contract Documents. The Heart & Lung Tower at Jewish Hospital is a state-of-the-art facility dedicated to treatment of major organs, specifically the heart and lungs. The project is a multi-story facility constructed on a small urban site located adjacent to the original hospital. The 14-story program includes floors for surgery, heart Cath Labs, ICU, CCU, pre-op, recovery, three floors of patient rooms, doctor’s offices, conference facilities, and corporate offices. The tower is connected to floors 2, 3, 4, & 5 by an occupied bridge. The Tower is also connected to the Outpatient Care Center by an occupied bridge on the second floor. 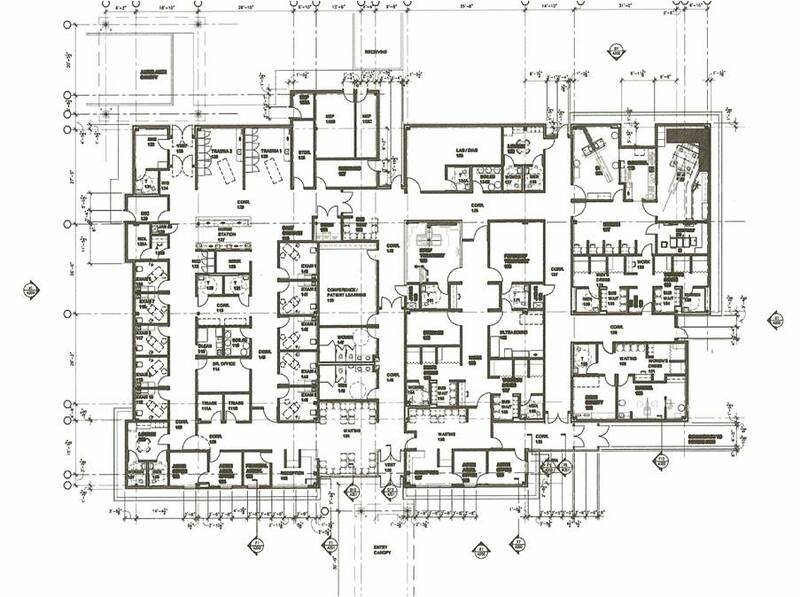 Arrasmith, Judd, Rapp, Chovan, Inc. developed the campus master plan, the functional program, complete Architectural and Engineering services, Interior Design, and Group II equipment assistance. The Shaukat Khanum Memorial Hospital (SKMH) and Research Centre in Peshawar is a comprehensive cancer diagnostic and treatment facility which provides state-of-the-art cancer services to the people of Pakistan's North-West Frontier Province, Khyber Pakhtunkhwa, irrespective of their ability to pay. This modern hospital will help raise healthcare standards and provide training and employment opportunities in the wider region. It is the second SKMH in Pakistan to be designed by Arrasmith, Judd, Rapp, Chovan architects after the original hospital, which was constructed in Lahore in 1994. 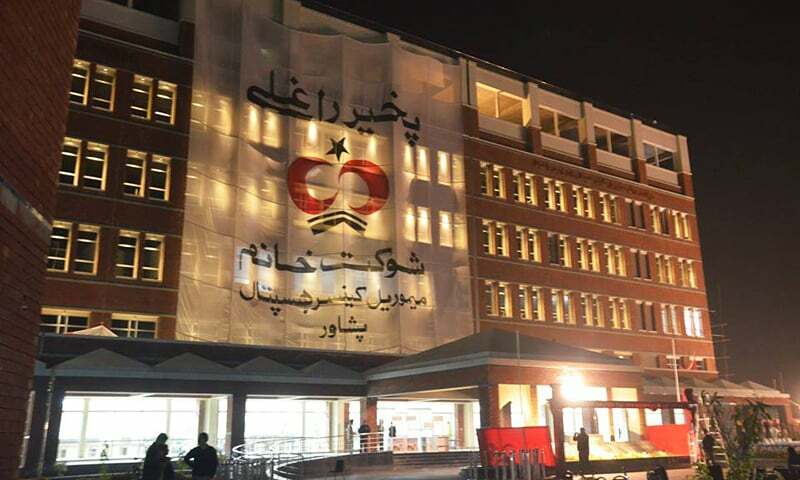 The Peshawar location was chosen to be closer to the nearly 40,000 patients from this region who have been registered at the Lahore SKMH since 1994. 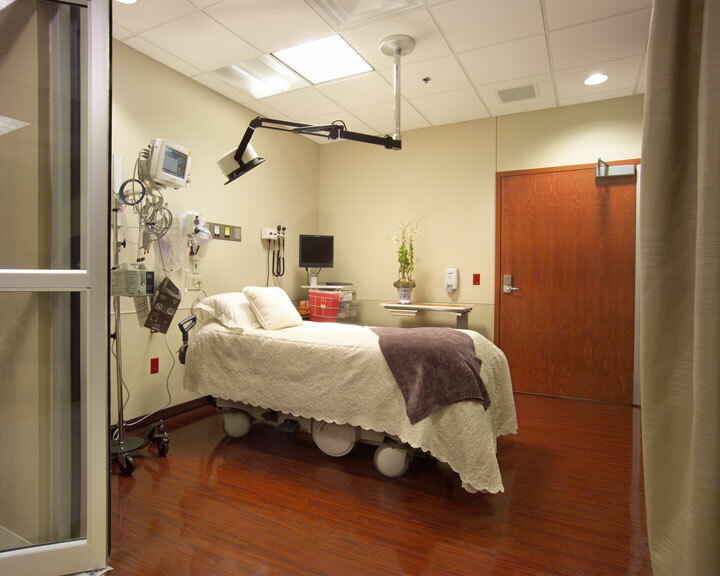 The hospital will include outpatient clinics, chemotherapy facilities, and an inpatient unit. 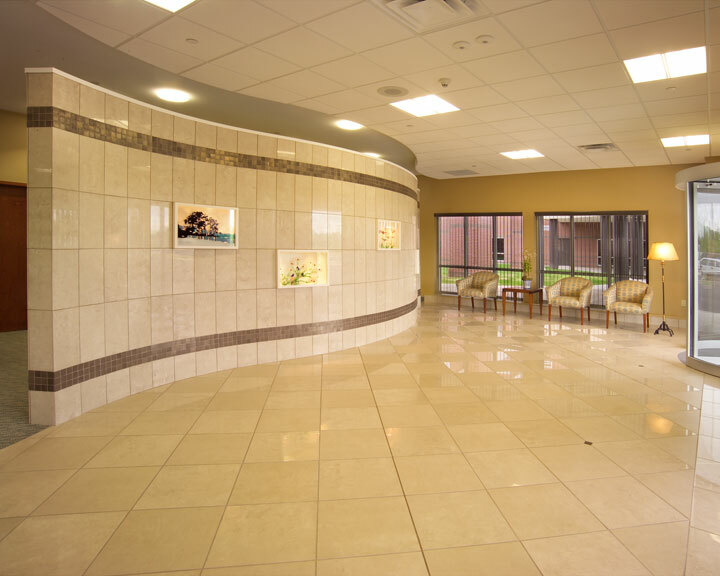 This Ambulatory Care Center is designed for rural or underserved locations. 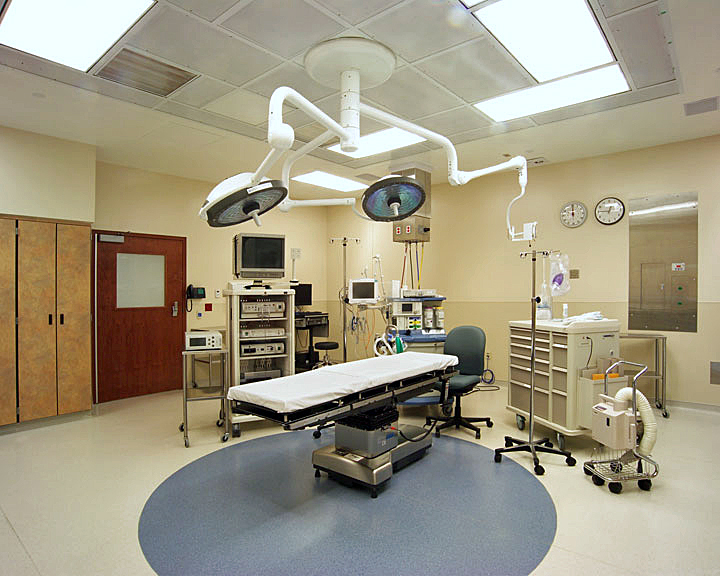 The ACC program includes emergency care, primary, imaging, diagnostics, medical, and business offices. The extended program varies but typically provides outpatient therapy, pharmacy, outreach education, and offices for visiting physicians. The site includes patient parking, emergency access, and a helipad. 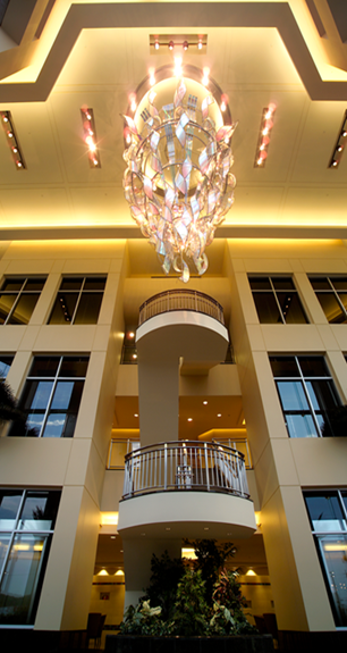 Arrasmith, Judd, Rapp, Chovan, Inc. provided complete architectural and engineering services. 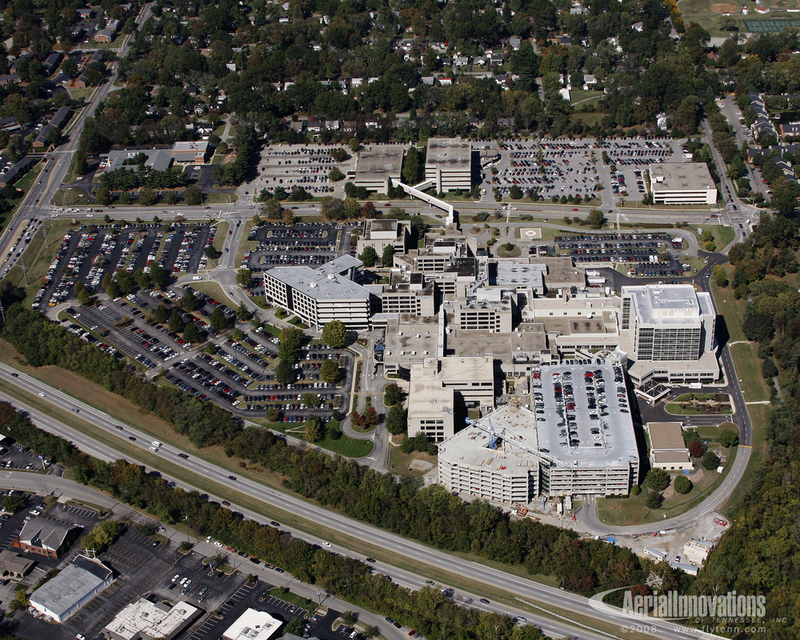 The first and second floors of this 210,000-SF, three-floor outpatient care facility in Louisville, Kentucky include eight outpatient surgery suites, four endoscopy rooms, an emergency department, a laboratory, a radiology center, a physical therapy unit, MRI, CT, a women’s center, a cardiology center, and a deli. The third floor of the facility is 60,000 square feet of doctor’s office space. Arrasmith, Judd, Rapp, Chovan, Inc. provided architectural and engineering services from schematic design through completion of contract documents. Dale R. Curth was the partner In charge. The project was completed in 2002 with a construction budget and cost of $36 million US.